Your old iPhone could be worth a small fortune. We finally have our hands on iPhone X and we couldn’t be more excited. I haven’t put mine down since it arrived at my door this morning, and while it’s too early to give you our full review, we are offering our first impressions. Here’s what we think of the smartphone of the future so far, along with our iPhone X unboxing video. I didn’t even want an iPhone X when Apple unveiled it back in September. I was perfectly happy with my iPhone 7. It’s not that there was something I didn’t like about iPhone X; I just didn’t feel the need to spend $999 on a new phone. But all that changed. Quickly. 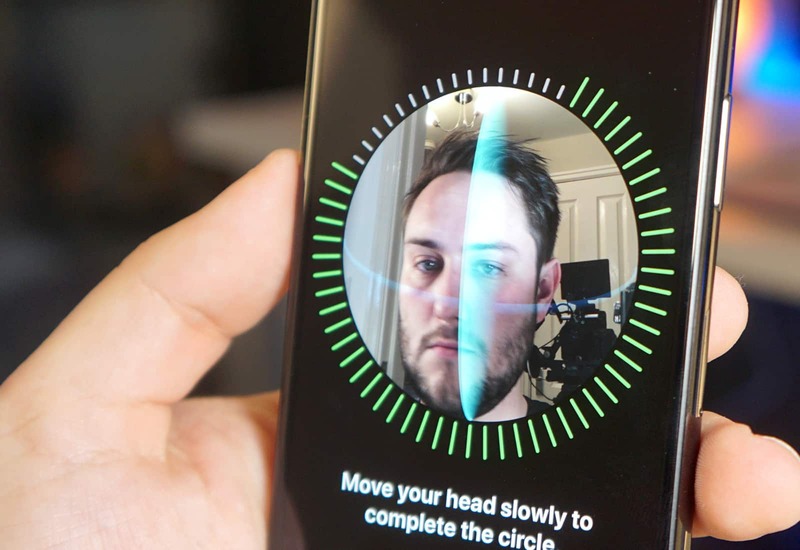 I used a Galaxy S8 for a few months earlier this year, and I was missing its edge-to-edge OLED display and the ability to unlock with my face. I was also craving that portrait camera I had never tried. After looking at the iPhone X on Apple’s website for weeks, I changed my mind. 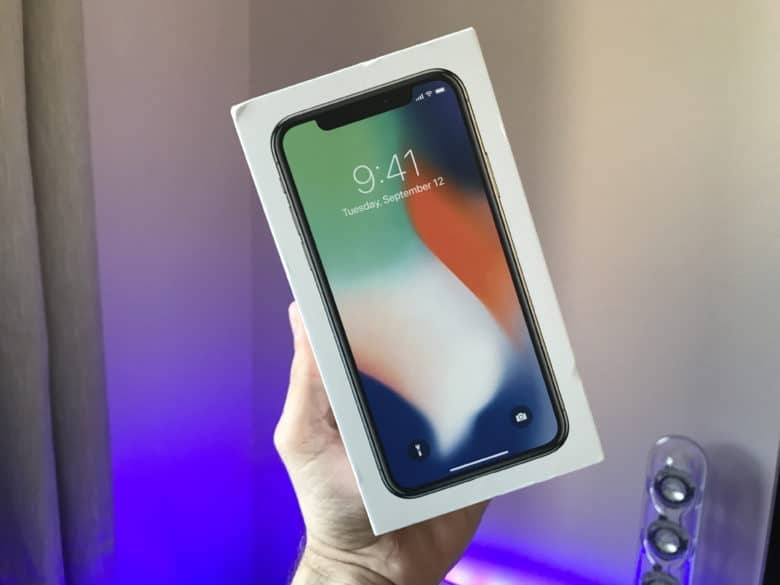 I pre-ordered on October 27 and today my silver iPhone X arrived. Here’s what I think of it after a few hours of use. iPhone X is the most beautiful smartphone Apple has ever made. Its glass and metal design looks even more spectacular in the hand, though I am slightly worried the shiny stainless steel band will scratch easily. iPhone X is a beauty. I’m also concerned with how slippery iPhone X is. It’s to be expected with all that glass, but you’re almost certainly going to want a case on this thing. It’s noticeably heavier than iPhone 7, too, but not so heavy that you’ll notice it in your pocket. What makes this phone so pretty is its jaw-dropping Super Retina HD display. It’s the biggest reason to buy an iPhone X. It’s larger and sharper than any iPhone display that came before it, and because it’s OLED, it looks even more terrific. Colors are bright and vivid, and blacks are blacker than ever before. Text and app icons pop like they’re stickers sat atop the glass, and it gets plenty bright enough to make iPhone X easy to use outside on a sunny day. 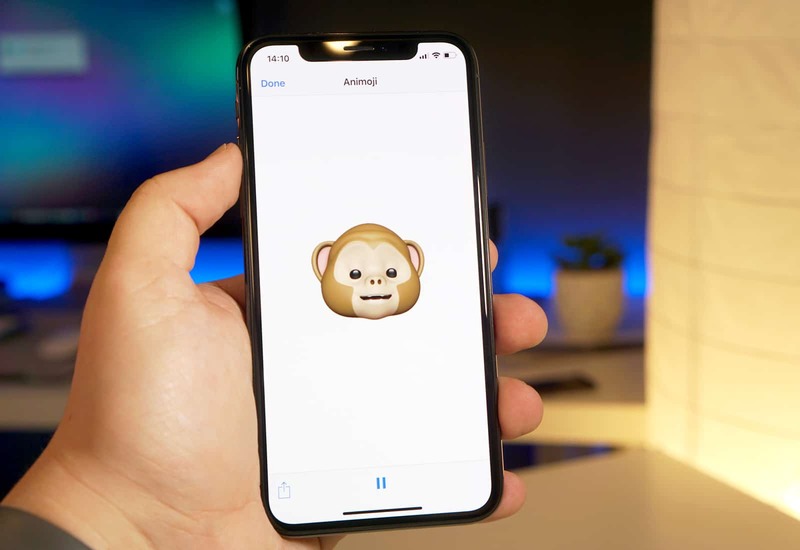 Buy iPhone X not for Animoji, but for its stunning Super Retina HD display. True Tone is available on iPhone X, and it’s just as good here as it is on iPad Pro. 3D Touch remains, and though a lot of iPhone fans don’t understand why we still have it, I use it all the time, so I’m glad Apple is persevering with it. The “notch,” which many fans are still bemoaning, isn’t noticeable unless you keep reminding yourself it’s there. You still get lost in your apps and games like you always have, and you quickly forget there’s this big chunk missing out of the screen. There are times when it sticks out like a sore thumb. You can’t ignore it when doing certain things in landscape mode, and there are plenty of apps that still aren’t optimized for the iPhone X’s new screen. But the notch certainly shouldn’t put you off iPhone X. Forget Touch ID. It served us well for four years, but Face ID is better. It’s easy to set up, surprisingly fast, and wonderfully reliable. It works in the dark, when you’re wearing sunglasses, and unlike Touch ID, even when you’re wearing gloves or your hands are wet. Face ID is surprisingly awesome. Sure, it’s still early days, but Face ID hasn’t let me down yet. It has unlocked my iPhone successfully every time I’ve used it, both in my office and outside on an unusually bright November day in England. Sometimes I do notice Face ID working, but sometimes I just swipe up to unlock my device and the whole process happens instantly. Apple has made life without a Home button easy. Its control gestures are simple and intuitive, and make navigating iOS ever so slightly faster. It’s a much better solution than Samsung’s pressure-sensitive virtual button on the Galaxy S8. I’m loving life without a physical Home button. Swiping up to return to your Home screen feels natural. It’s better than pressing a button, but I have activated this gesture once accidentally while scrolling through a web page. Swiping between apps makes multitasking beautifully fast. I suspect using Apple Pay without a button might be a little more complicated, but I haven’t had a chance to test it yet. I haven’t used the power button shortcut to activate Siri much, either, but so far, I’m not entirely comfortable with it. Yes, I’ve been using Animoji. I had to try it out, and as much as I hate to admit it, I’ve been enjoying it. I’m sure the novelty will wear off quickly, but for now, it’s fun to send people silly animations I’ve created myself. I can’t say they’re quite as fun for the recipient. My girlfriend, who’s still using an iPhone 7, quickly got bored of getting them — as did other family members. But my kids, 5 and 6, still find them hilarious. Animoji is fun… for now. 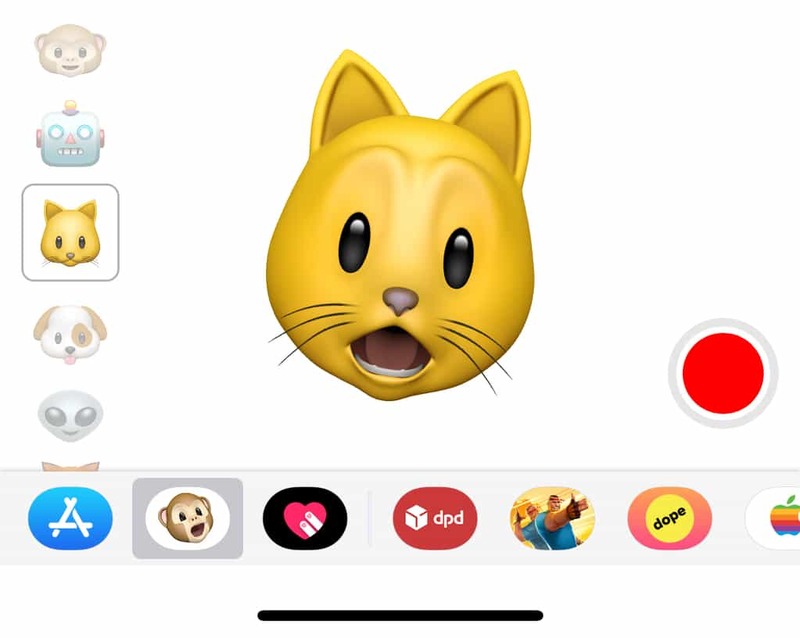 Apple will surely add new faces to keep Animoji fresh in future updates, but I doubt many iPhone X owners will use the feature frequently. I’m sure it will end up as popular as Live Photos, or Digital Touch messages on Apple Watch, though I could be wrong. Did Apple upgrade the camera? iPhone X takes great photos, just like its predecessor. 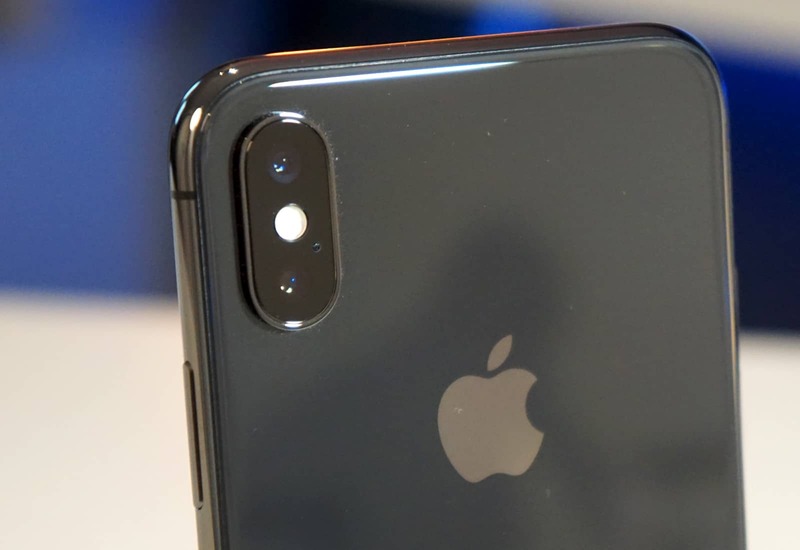 iPhone X’s camera is supposedly better than iPhone 7’s, but that’s not immediately obvious. I’ve only taken a few shots so far, but as far as I can tell, still images aren’t noticeably better. That’s not necessarily a bad thing — iPhone 7 is a great camera — but I was expecting a bigger improvement. Perhaps I’ll notice it the more I use iPhone X to take photos. I’m slightly disappointed with Portrait Mode, too. The shots I’ve taken so far left my subject blurry around the edges. 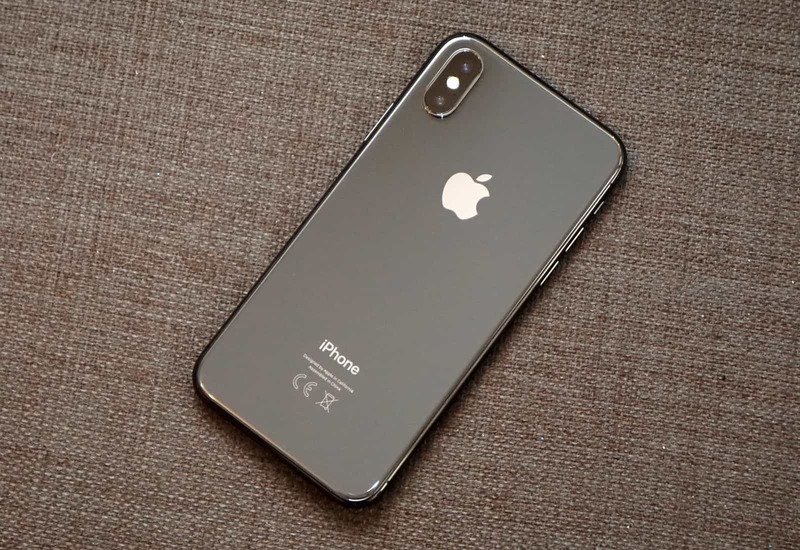 I was hoping for results similar to those from the Google Pixel 2, but iPhone X just isn’t as good. Of course, Apple can change that with software. I am impressed with optical zoom. It’s my first taste of it on a smartphone, and I think it’s fantastic. I can see myself using this all the time. I’ll be using iPhone X constantly over the weekend, and I’ll publish my full review Monday morning. That will cover things like performance, battery life, and wireless charging, which I haven’t had a chance to test properly yet. In the meantime, what are your initial thoughts on iPhone X? Let us know down in the comments.